Ladies Can Look Pretty Classy in Fedoras! At Headz Up Hats, we LOVE to see ladies in fedoras! 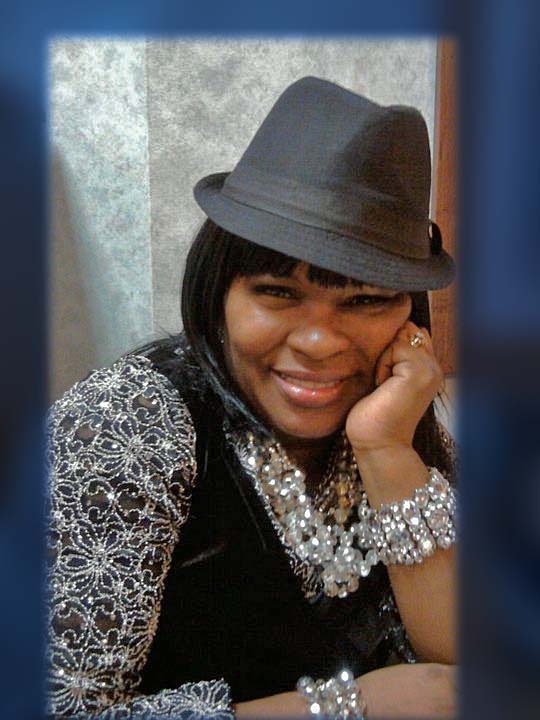 Check out Vonetta who looks awesome and very classy in her fedora! Take some time to do some self-care and feel a little jazzy and come out to check out our fedora section for ladies! Vonetta lives in Germantown, Md. ~ Thanks Vonetta for letting us show off your fedora! Previous PostMembers the Oklahoma University Student Government, circa 1932Next PostIntroducing… Our Fascinators!